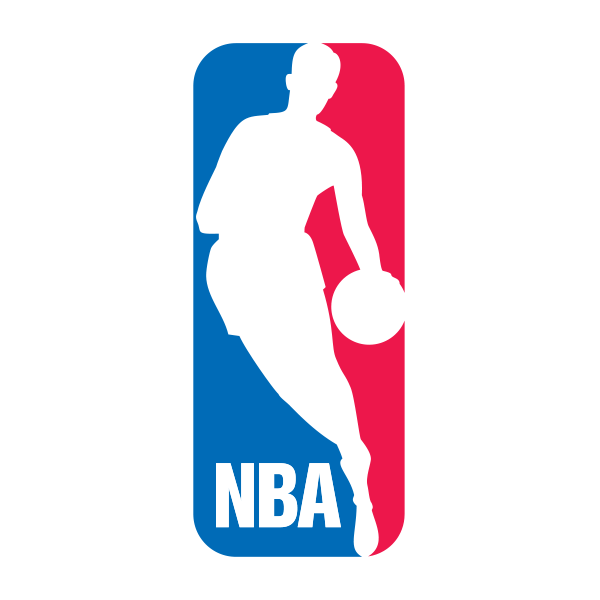 The Designated Drivers for the Season from the Cleveland Cavaliers – James McCants – and the Golden State Warriors –Veronica Thomas, the two teams competing in The Finals 2018®, each received two (2) tickets to the first home game played in the arena of their favorite team. 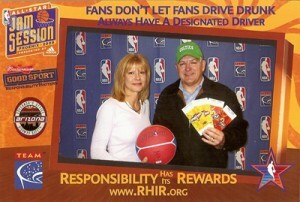 The Designated Drivers for the Season from the Cleveland Cavaliers – Veronica Bem – and the Golden State Warriors –Mitch Mathews, the two teams competing in The Finals 2017®, each received two (2) tickets to the first home game played in the arena of their favorite team. 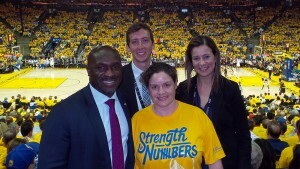 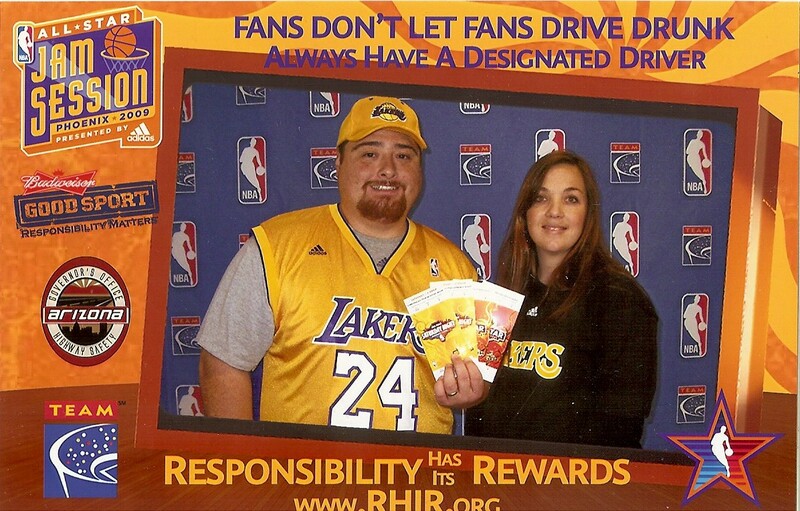 The Designated Drivers for the Season from the Cleveland Cavaliers – Sandra Still – and the Golden State Warriors –Elyssa Eldridge, the two teams competing in The Finals 2016®, each received two (2) tickets to the first home game played in the arena of their favorite team. 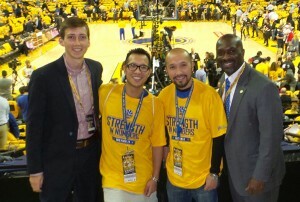 The Designated Drivers for the Season from the Cleveland Cavaliers – Ken Smith – and the Golden State Warriors – Kenton Mak, the two teams competing in The Finals 2015®, each received two (2) tickets to the first home game played in the arena of their favorite team. 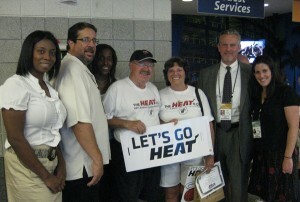 The Designated Drivers for the Season from the Miami Heat – Gerald Mitkowsky – and the San Antonio Spurs – Jim Corbin, the two teams competing in The Finals 2014®, each received two (2) tickets to the first home game played in the arena of their favorite team. 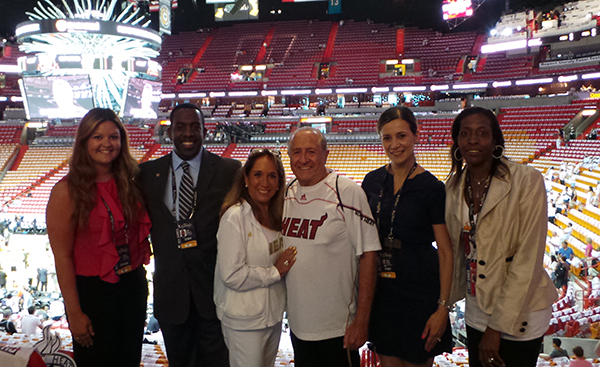 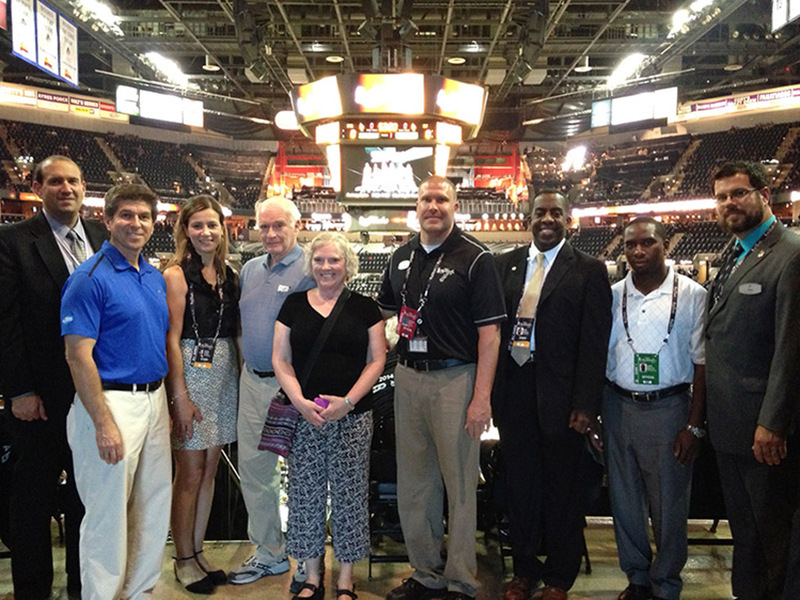 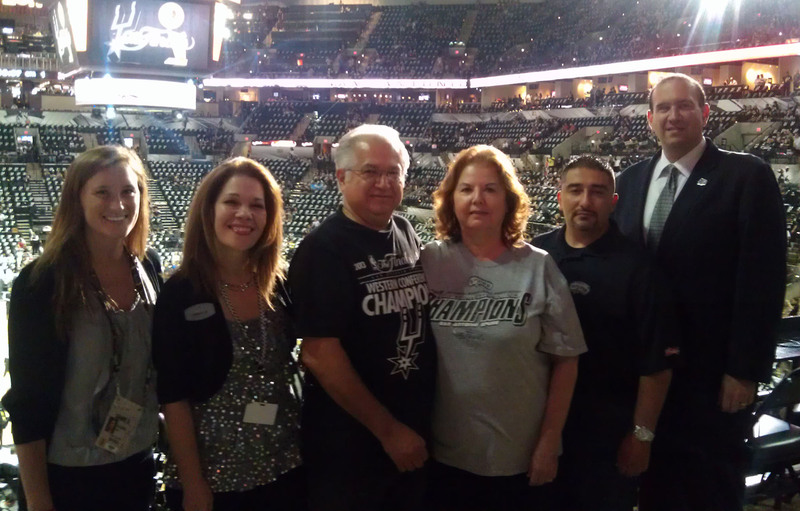 The Designated Drivers for the Season from the Miami Heat – Patricia Hoskin – and the San Antonio Spurs –Ruth Hernandez, the two teams competing in The Finals 2013®, each received two (2) tickets to the first home game played in the arena of their favorite team. 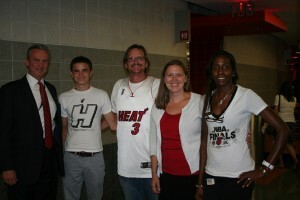 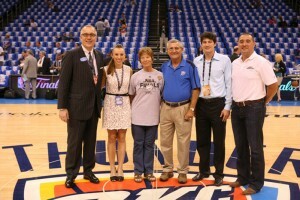 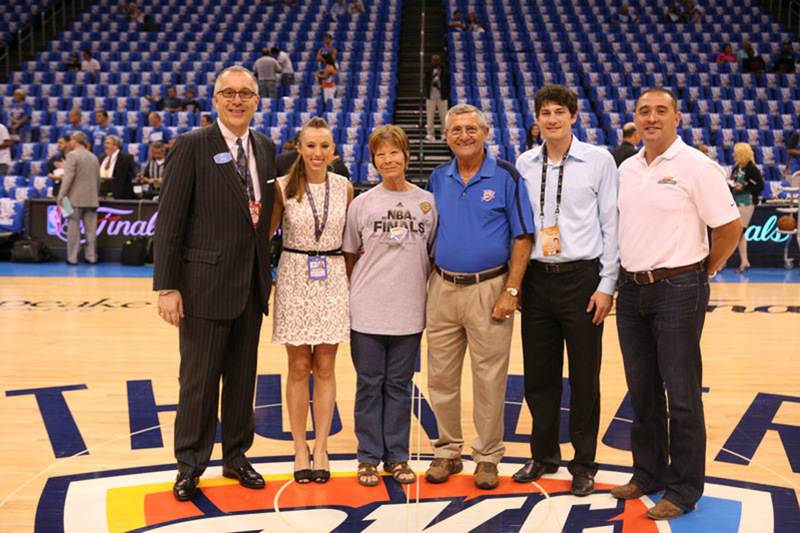 The Designated Drivers for the Season from the Miami Heat – Bill Bang – and the Oklahoma City Thunder – Lena Liles, the two teams competing in The Finals 2012®, each received two (2) tickets to the first home game played in the arena of their favorite team. 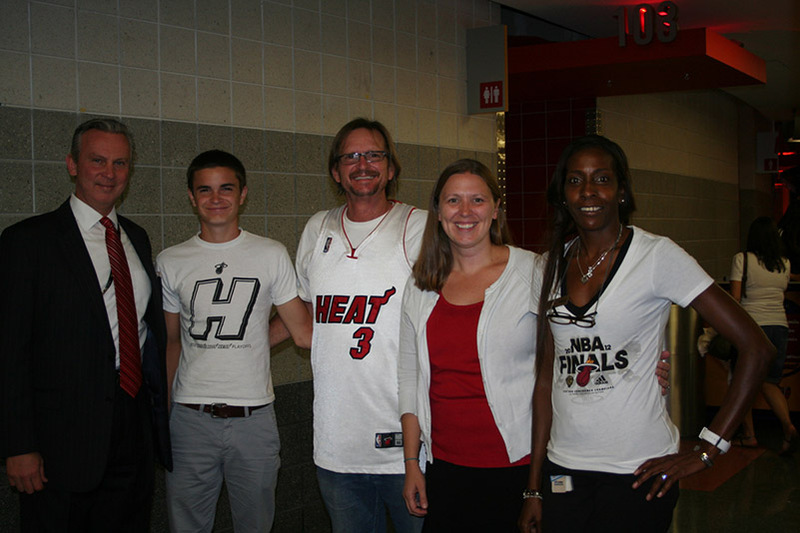 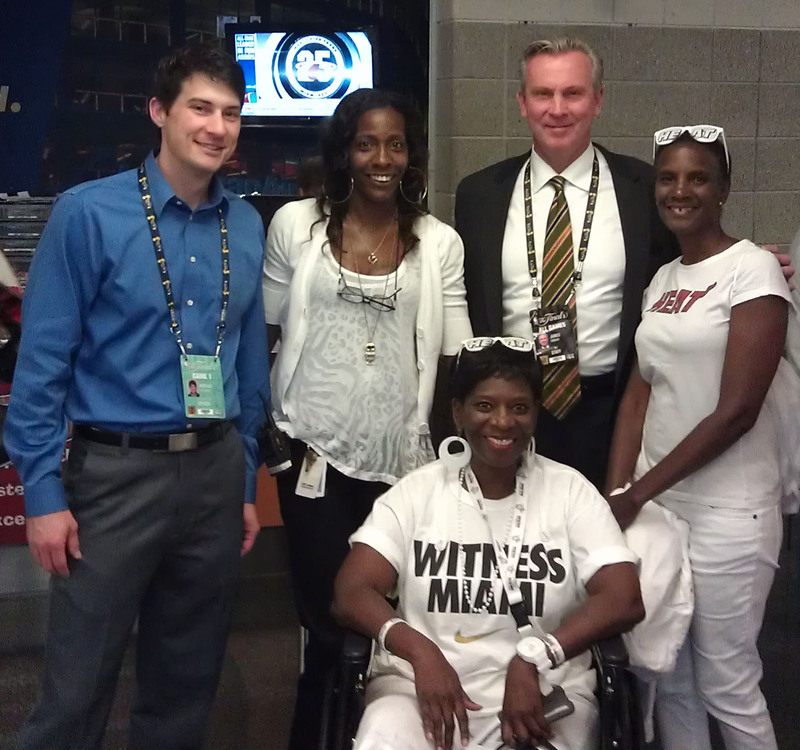 The Designated Drivers for the Season from the Miami Heat – Judy Green – and the Dallas Mavericks – Michael Jones, the two teams competing in The Finals 2011®, each received two (2) tickets to the first home game played in the arena of their favorite team. 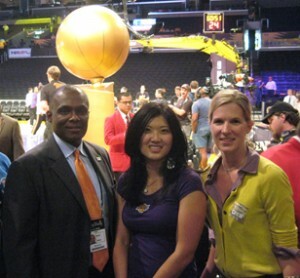 The Designated Drivers for the Season from the Boston Celtics – Bill Fonte – and the Los Angeles Lakers – Julie Hsu, the two teams competing in The Finals 2010®, each received two (2) tickets to the first home game played in the arena of their favorite team. 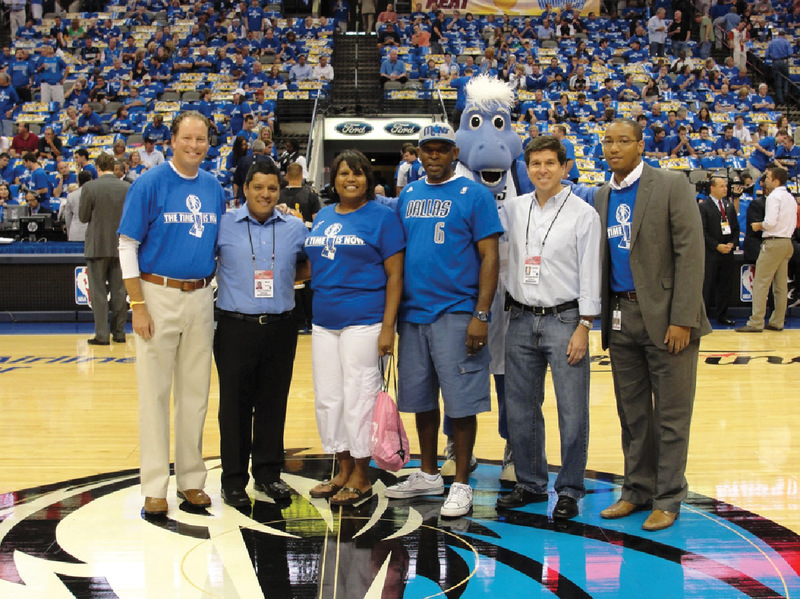 The Designated Drivers for the Season from the Orlando Magic – Kim Williams – and the Los Angeles Lakers – Chris Ford, the two teams competing in The Finals 2009®, each received two (2) tickets to the first home game played in the arena of their favorite team. 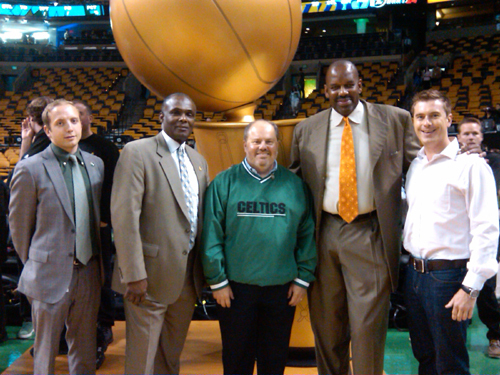 The Designated Drivers for the Season from the Boston Celtics – Arthur Trundy – and the Los Angeles Lakers – Desi Sandoval, the two teams competing in The Finals 2008®, each received a trip for two (2) to the 2009 All-Star Game in Phoenix, AZ.